Juniors row from 4pm to 6pm Monday to Friday and at 10:00am on Saturday mornings May to September. In May and June there may be additional row times, and in competition season and once school is out, additional sessions will be added. Junior rowers are those athletes that are under 19 years as of December 31, 2015. The athletes are training with the intention of competing at Western Canada Summer Games in 2019. 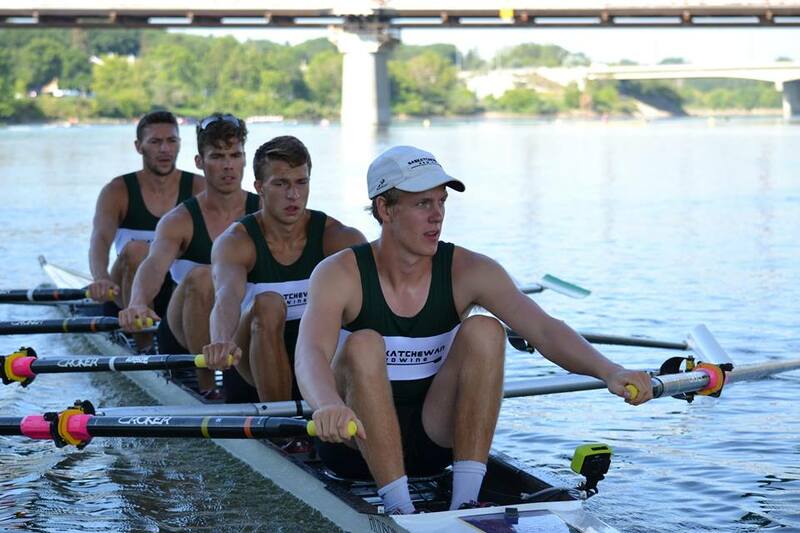 Juniors in Saskatoon are coached by John Haver, Provincial Coach North for the Saskatchewan Rowing Association (SRA). To join this program, the athlete must have previous rowing experience either through a Learn To Row program, Junior Development or rowing else where. The cost of this program is $775. Travel to Regattas, regatta entry fees, and uniform costs are in addition to your membership.